Hey—any doubts that the NL is going to adopt the DH? I’ll bet Harper and Machado’s contracts that they do—and in a hurry. Today I’m supposed to discuss SP #61-100…or so. Needless to say, there is a lot of…take your pick…flotsam? Detritus? Pond scum? Well, on the one hand you probably won’t find your dark horse #2 SP here. On the other hand, there is value to be found in the dollar bin. So, instead of working through all of these guys from 61-100, I’ll pick some particular bottom dwellers that merit attention in the last rounds of your drafts (or, perhaps, earlier). Since we are looking for SP here, I’ll use projected IP and K as my principal measure of relevance as I work through these guys. As well, I won’t stop at # 100 because there seems to be some potential talent down below that merit mention. Once hailed as the next AL Cy Young dominator, Jon Lester has been quietly consistent for the Cubs year in and year out. He is no longer dominant. But, he has managed to deliver an average 190 IP over the last three years. If that can translate into this K projection, he’s a steal at a buck or less. Problem is that he clearly lost some velocity last year and his K rate dropped to 149 after cracking 180 or more in the two prior years. Watch him in spring training. If his velocity is solid, he’s worth a flyer—even if you drop him from your roster after a bit. He’ll begin the season as a regular part of the Cubs rotation and can therefore guarantee IP and, you’ll hope, something akin to his old K rate. Look. Someone has to pitch for the O’s. Bundy’s three-year IP and K trajectory have been 109-169-172 and 104-152-184 respectively. Seems like he’s been around for a while (maybe that’s because time moves slowly in Baltimore baseball). But, he’s only 26. This is a whole lot of potential…and risk. His ERA trajectory has been 4.02-4.24-5.45 over this same time period. If he could learn to throw groundballs instead of HR, Bundy would be a late round steal. As it is, he offers strikeouts in between innings when he’s pitching batting practice for opposing hitters. If he can keep balls in the park, he’s a tremendous dollar acquisition. THANK YOU, SIR! MAY I HAVE ANOTHER? Remember Robin Williams’ version of the genie in Disney’s Aladdin? “AWESOME POWERS. Itty-bitty living space. Welcome to C-Mart land. He’s only 27. He has ace-worthy stuff. But, he likes the DL as much as the mound. Unlimited potential here. Unless his body is healed and spring training gives you a reason to bid more, spend no more than a buck here. Former first-round pick and minor league prodigy. Is this 25-year-old a diamond in the rough or just someone who is a perennial AAA talent? He’s on the Braves. The Braves are taking no prisoners this year. Can he settle down, work on his control and ride the wave? He’s a better dollar investment than Martinez. The risk here is mental and developmental. If he clicks, he’s got #2 stuff. Worth a buck…or more. With the move to the NL, Wood’s value goes up because he gets to strikeout pitchers. He has tremendous control. But, arm injuries have limited his IP. At 28, he still has youth on his side. Alas, in the last couple of years, the value he has delivered him has not merited a draft spot. A good waiver wire pick up at best…unless the arm problems disappear and his velocity returns. Monitor in spring training. Another refugee from the Dodgers’ crowded rotation, Urias offers solid value as either a middle reliever or a potential #5 starter. He showed up in 2016 at the age of 19 and demonstrated ownership of tremendous skills. Then injuries stopped him dead in his tracks. But, if the 2018 postseason is any indication of his recovery, he’d be a steal for this price tag. His value depends on his role. But, the skills are there. This former uber-prospect has shown that he owns #2 SP skills at least. Problem is that he’s never demonstrated consistency and the injury bug has nagged him throughout his career. Still only 26. His 9 wins and 157 K with Arizona in 2017 make him a solid speculative dollar bid at the end of your drafts—if he is healthy. Look: with a name like Touki, he’s gotta be good, no? Seriously—you’ll be the first on your block to have a Touki on your roster. He had all sorts of control problems in a brief stint in 2018. But in the minors he boasted nearly an 11 K/9 rate. He’s on the Braves, gets to strike out pitchers and has the skills. Worth your last buck since there is always talent available on the waiver wire later. I refer here to “P” as opposed to “SP” because I’ll now touch upon some players who will most likely serve as starters and relievers at some point during the year. Among the best of these is Kenta Maeda (I reviewed him a couple of weeks ago). Park him in that P or RP slot and just stream him. No matter what role he plays, he will deliver Ks and not hurt your ratios stats. The Astros have three of these guys in Collin McHugh, Brad Peacock and Chris Devenski. They offer vulture saves and wins and real value in terms of your K-rates. McHugh’s IP have fallen as he has served as a spot starter and setup man. He averages more than 9 K/9. If he pushes 100 IP, he can serve as a streamer off your bench. 100 K for a buck? Sold. Brad Peacock offers similar value. He was rock solid as a SP in 2017. Regardless of his role, he has boasted as much as a 13 K/9 rate over the last three years. The Astros starting rotation is crowded. Peacock offers real value for a dollar. Same story for Devenski. Clearly, all three of these guys can’t deliver 80 IP and 100 K. So keep an eye on the Astros bullpen during spring training. There is value here as the MLB continues to baby it’s SP. 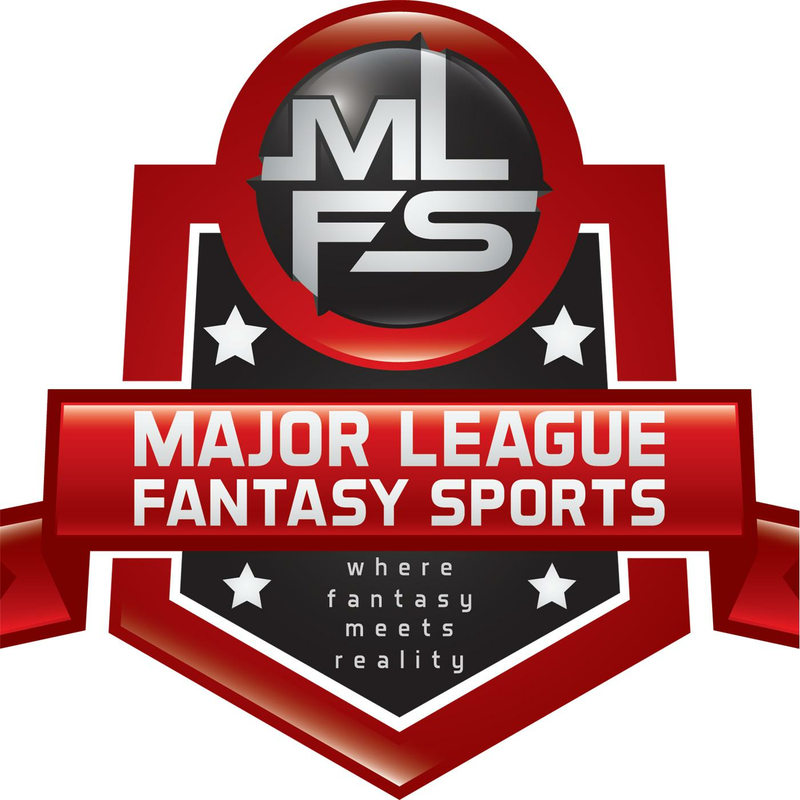 Major League Fantasy Baseball Radio Show: Join host Brian Roach, Jr, and Cole Freel live on Sunday March 3rd, 2019 from 8-9:45pm EST for episode #142 of Major League Fantasy Baseball Radio. We are a live broadcast that will take callers at 323-870-4395. Press 1 to speak with the host. You can listen live on blogtalk, majorleaguefantasysports.com, or download the podcast on I-Tunes or any Android podcast app. Our topic this week is middle infield (2B/SS). Our guest this week is Joel Gullo. Joel hosts a podcast at lennymelnickfantasysports.com.